The cuff links were a repeat order and just as perfect as the first time. I'd happily do business with Laura again in the future. 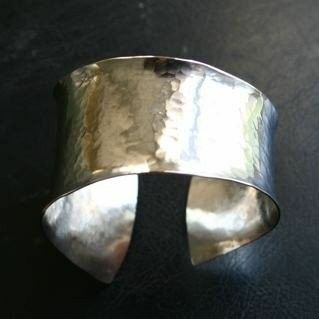 Sterling hammered cuff bracelet bowed to the outside. Every maker has a story. 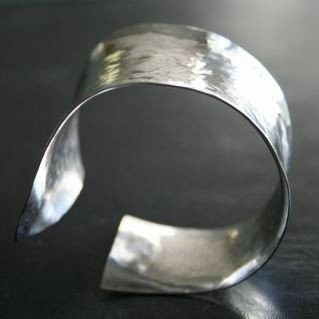 Be a part of lsf | design+fabrication's story by placing an order, leaving a review, and seeing your review appear here.